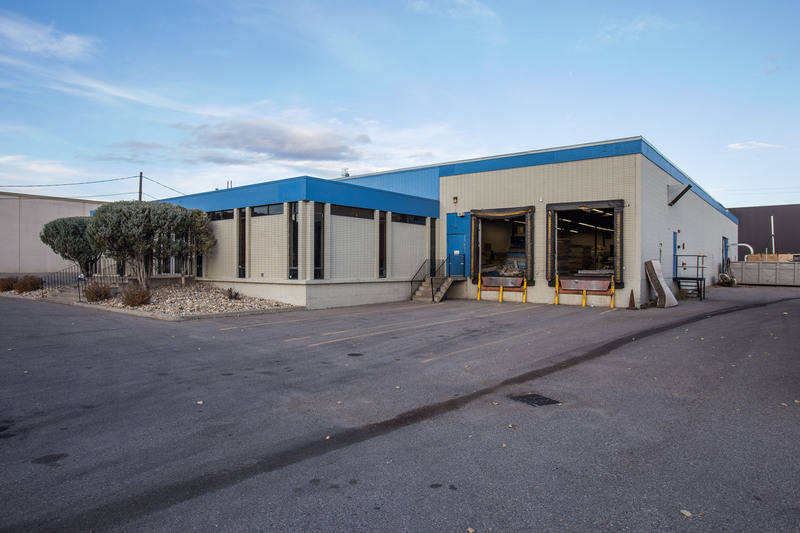 Re-Matt Building is a single-story single tenant industrial building. 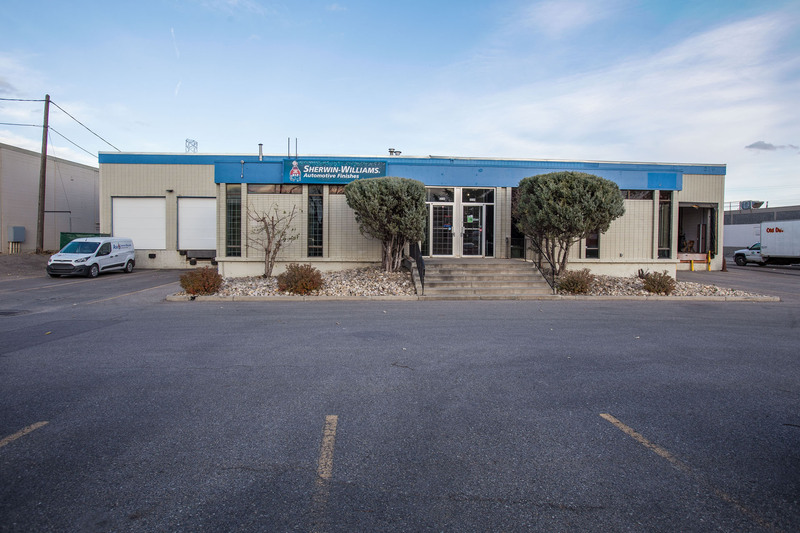 The property is located in Calgary, Alberta along 9th Street SE just north of 32th Avenue SE. Abundance of dedicated surface parking.